In addition to the finest brands as well as affordable first class rentals, our resident Custom Tailors of Fine Formal Wear come with generations of family tradition handed down exclusively to San Marko NYC Tuxedo. 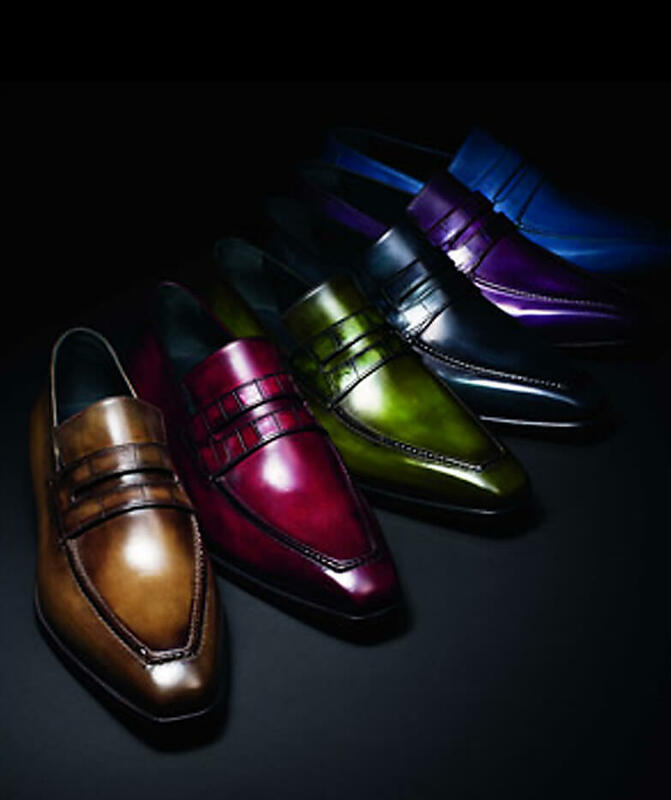 From custom made ties, cummerbunds, vests, scarves and accessories, to the finest complete custom tuxedos and suits, San Marko's NYC Tuxedo tailors are the best in the craft. 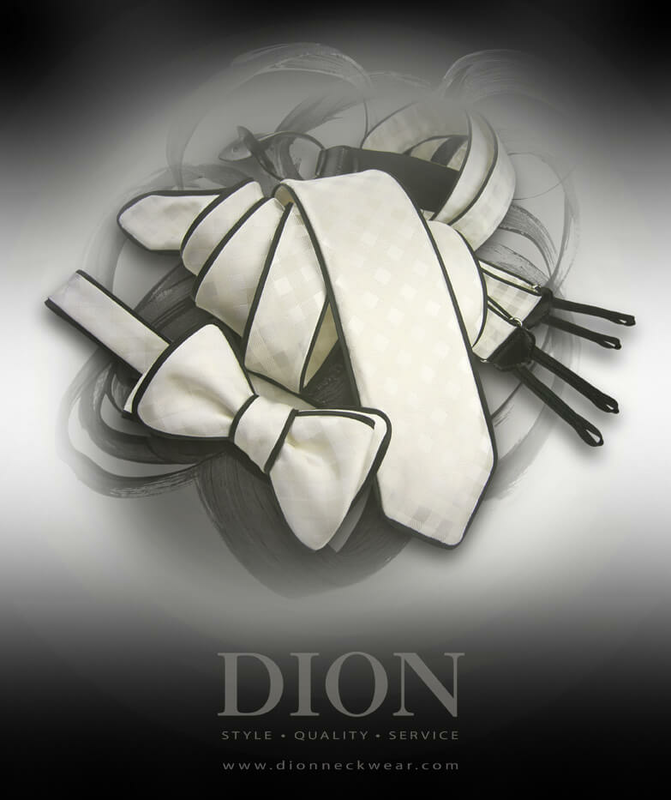 They will handle your custom made formal wear with panache and personal attention to every detail. Whether the style for your current event is classic, contemporary, vintage or your very own mix of zany and avant-garde, we have it for you. If we don't have it, we will cutom tailor it. 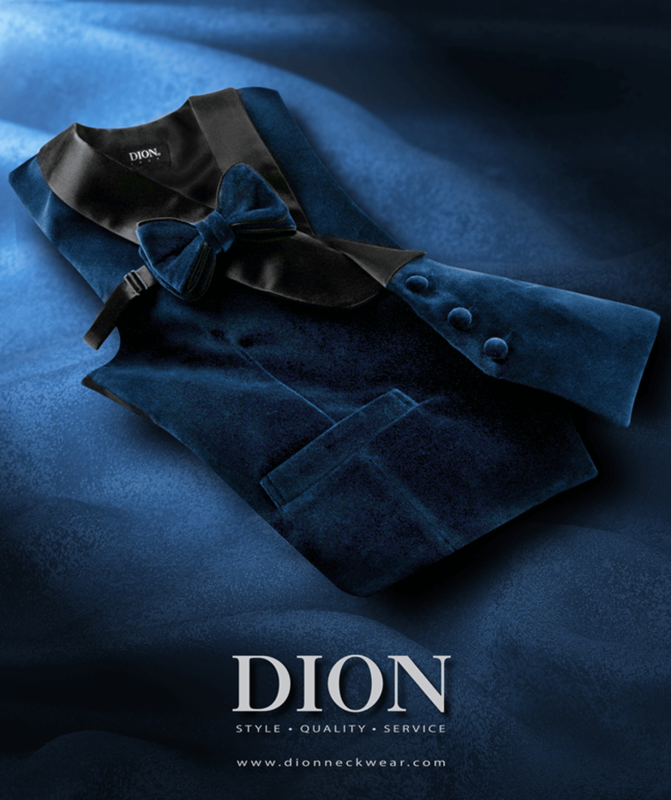 The fine formal-wear Custom Tailors at our NYC Tuxedo store will dress you to look better than a 'million dollars,' while making you stand out with the uniqueness of your own personal style.